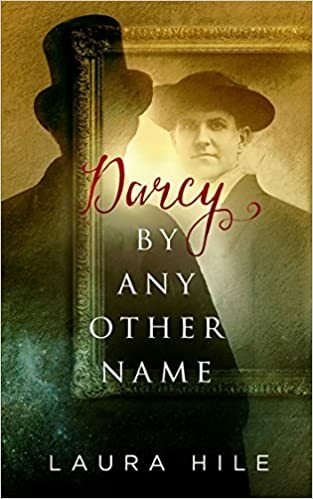 I thoroughly enjoyed this alternate version of Pride and Prejudice which added a little bit of the supernatural with a Christian twist. The usual characters are stranded by a freak storm shortly after a freak accident, leaving Mr. Collins and Mr. Darcy in a Freaky Friday swap. I loved the relationship between Elizabeth and Darcy (as Collins). It was interesting who the author focused on, and what direction she took their characters. Ann, Lady Catherine's Daughter, in this version, fakes illness to avoid the pressure put on her by her mother. Collins is not only bumbling and miserly, but truly awful when left to limitless options of things he's never had the opportunity to embrace. I was super annoyed with Charlotte Lucas, and I would have preferred more of Mr. Bennett's wit. However, I love many of the aspects added that were well researched and allowed me to fully immerse in the story and time. At 453 pages, it's a little on the long side. It took me several days to finish and I have to admit, I lost some sleep. Recommended. 4.99 for Kindle. Buxton Peak: Who Is Ian Taylor?